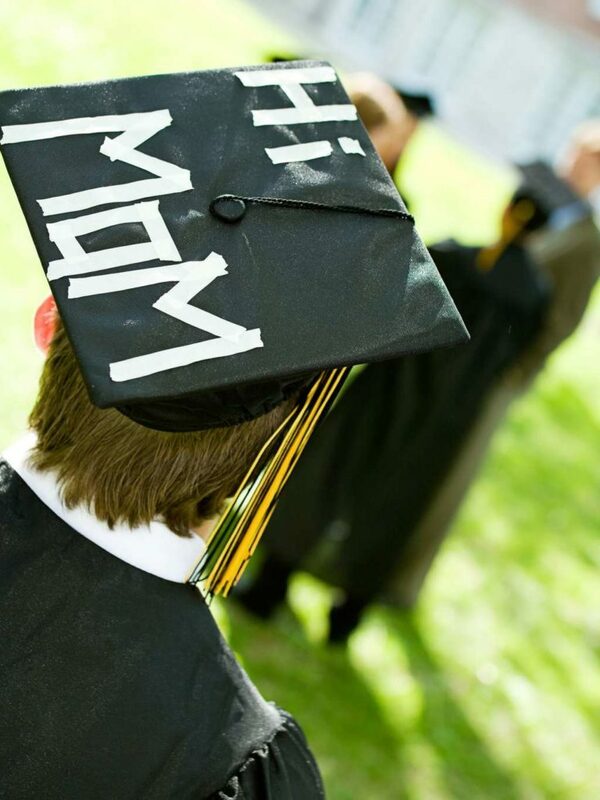 It’s that time of the year…Graduation day is slowing approaching for thousands of seniors across the world. The day that they have been going to school for the past 12 years is on the horizon. Graduation Day! What an exciting time in their life, right? Think back to the time in your life when graduation day was near and the sky was the limit on the next steps in your life. So many options await for those soon-to-be graduates. As parents, we also know the importance of sharing with our graduating child a few tips to be aware of as they enter the world as well…a few helpful hints to steer them in the right directions and help make good choices. Will they go to college? Maybe jump right in and start their career? Take a break and possibly travel the world for a while? More than likely, there’s several thousand that will fall into each and every one of those categories. And why not? After raising two, we have learned a lot as parents and most importantly learned a lot about our children. I strongly encourage you to consider talking to your son or daughter about their new journey in life after graduation and hopefully some of these tips will help guide you in your discussion. Teach your graduating Senior that there are options out there instead of taking out massive student loans! Some colleges have work programs to help pay for school, while others programs make it easier to only borrow what they need and work it off through the semester. It’s totally tempting to take out a $20,000 plus student loan to get them through your first year of college, but then what? They are $20,000 in debt already, and still, have 3 more years to go before earning any income? That debt adds up super quick and isn’t forgiving either. Better yet? Teach your Senior to apply, apply, apply for any and all scholarships out there that they are suited for. Scholarships are FREE money that doesn’t have to be paid back. EVER. That’s an awesome perk and a great way to stay out of debt. We all can’t be good at everything. Some days we rock at life, other days we barely scrape by. It’s common for each and every one of us. No one is immune to this. Teaching your Senior this at an early age will help them to overcome disappoint and frustration when they are out on their own in the “real world”. Unless it’s Easter…then that’s a different story. But in all reality, it’s important for your child to understand that life needs a bit of variety. If they graduate high school and are suddenly walking through life without a plan because what they banked on 100% failed, then they’re lost before their journey even began. Teach them that variety, when handled with caution, is a good thing and that they should allow themselves to find out what they like the best before deciding on just one venture or path in life. This brings me to my next point. Too many parents put pressure on their child for attending college after high school. College may be a hard pill to swallow for some teenagers who simply are not interested. Maybe they have other goals and ambitions. Our son personally chose to join the military to serve our country and as parents we have to be supportive in their decisions after high school. I know many successful people in life who did not attend college at all. College is not for everyone, and as parents we need to support their decisions of simply not wanting to attend. Maybe later in life, they will change their mind. This isn’t a fun concept to talk about or think about, but it’s true. When high school is over, everyone tends to go different ways. Friendships that were made in high school may fizzle out as new friendships are made in different chapters of lives. The pressure of attending college and picking their major right out of the gate is hard! Let your Senior know that just because they choose a major that they THINK they may want, they can change it at a later point in time. It takes a bit of the pressure off for sure. Going out on the town every night may sound appealing, but they have to understand how to balance their money to make it last for the month. How quickly a night on the town will eat up an entire week’s grocery money, right? Teach them this early so they can understand the importance of a dollar. They don’t have to say yes to anything that they don’t want to. In a new world where they are out on their own, the pressures of fitting in and finding their place may be rearing its head…but it doesn’t have to. Teach them to stand firm in their beliefs and their values and to say “no” when they want. Just because they are out on their own, doesn’t mean that they are on their own. It’s important for them to know that they can call their parents at any point in time, just to talk or for advice…It makes a huge difference if they know that, and believe in that. Stepping out on their own is an awesome time! While there are so many things to look out for, there are so many things to look forward to as well. Teach them to embrace life’s ups and downs with open arms! No matter what happens today, tomorrow is a new day with a new beginning. The world keeps turning each and every day no matter what happens so what they make think is the end of the world, may be a distant memory come morning time. 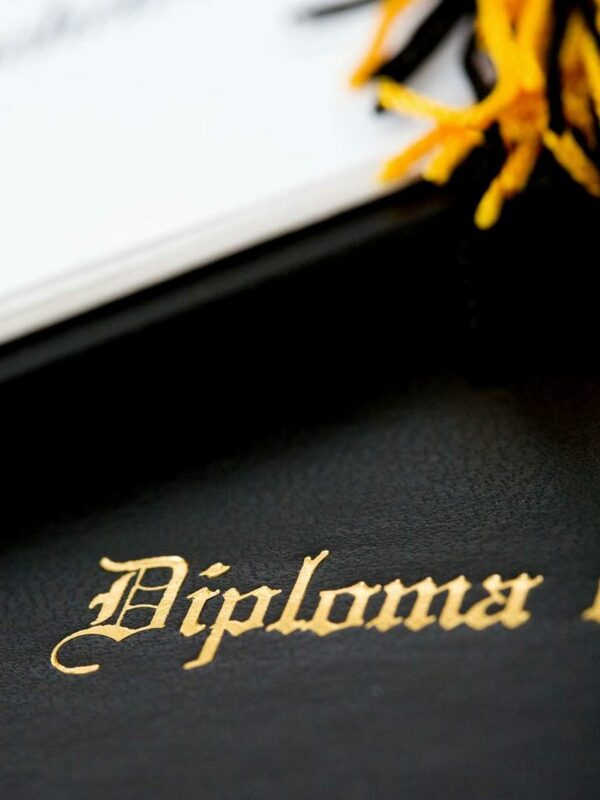 Graduating high school is a time in their life that they are leaving their parents homes and stepping out into the real world on their own truly for the first time. Talk about an exciting and overwhelming time! As adults, we’ve all been there. We know the peaks and valleys of emotions that await the graduating Seniors as they enter the next phase in their life, and to be honest, it’s an amazing and adventurous ride. Teaching your graduating Senior about the way of the world can be a challenging time. There are so many things to teach and choose from when wanting to prepare them! Be selective to not overload them and be supportive if they have questions. Remember, this is an extremely exciting time for them in life so be their biggest fan as well along their journey!